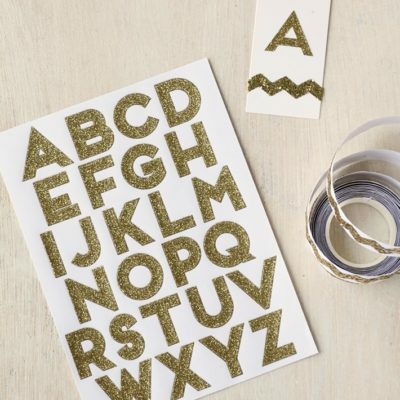 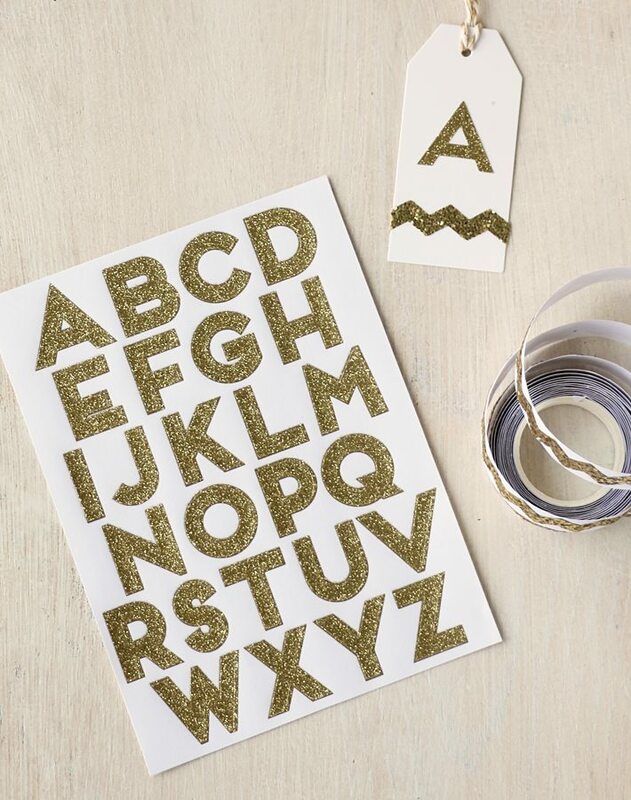 Gold glitter tape with a fun chevron design. 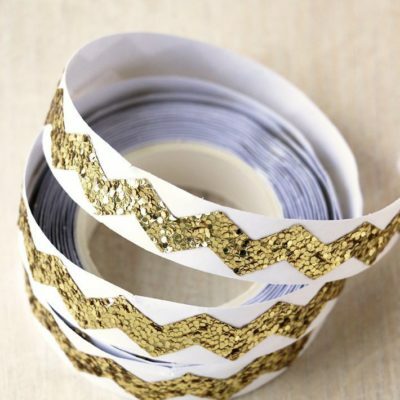 Perfect for gift wrapping, crafts and decoration. 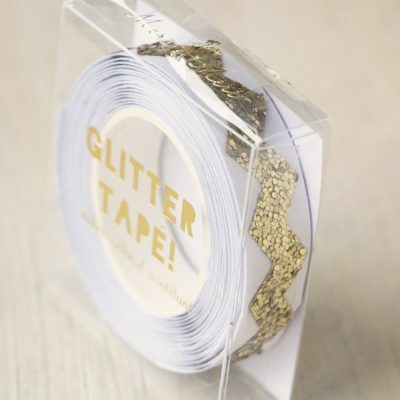 Tape is approx. 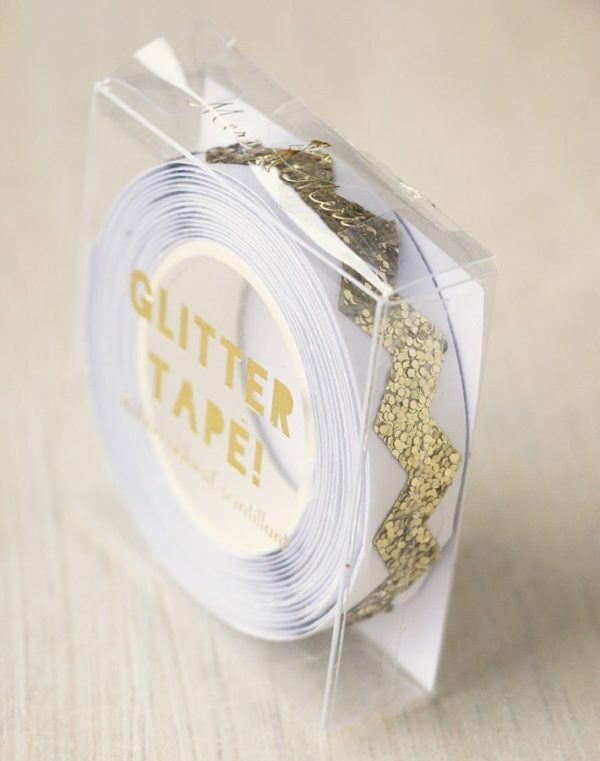 15mm wide and 14 metres long. 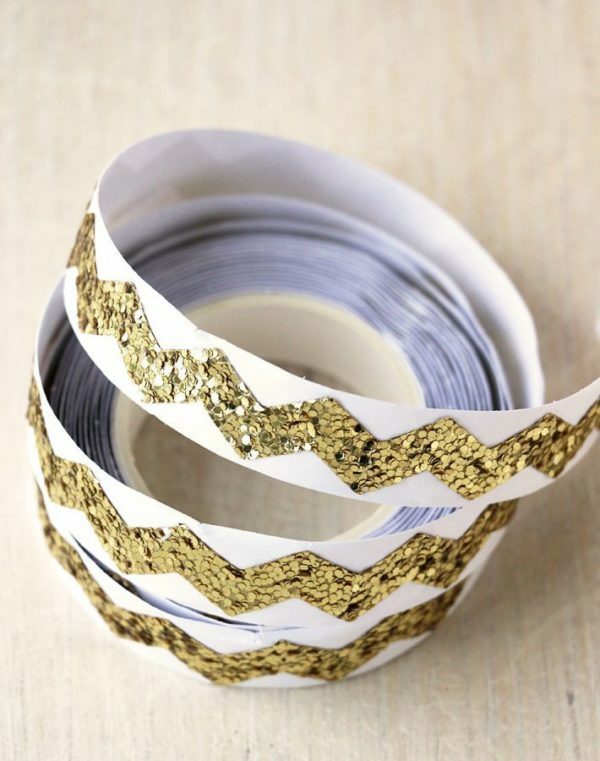 Gold glitter tape with a fun chevron design. 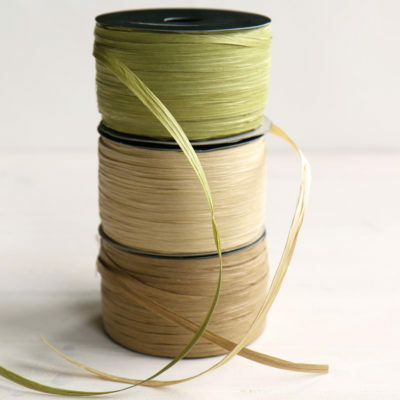 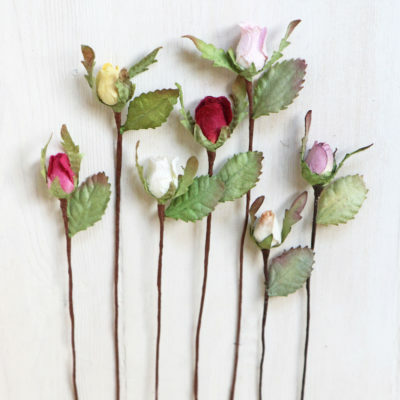 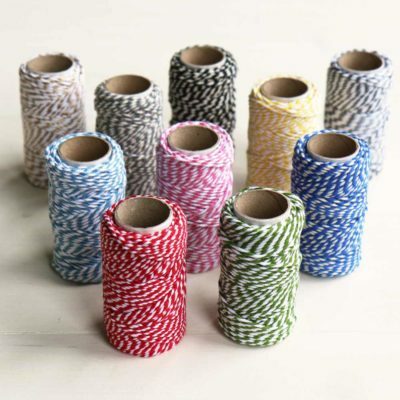 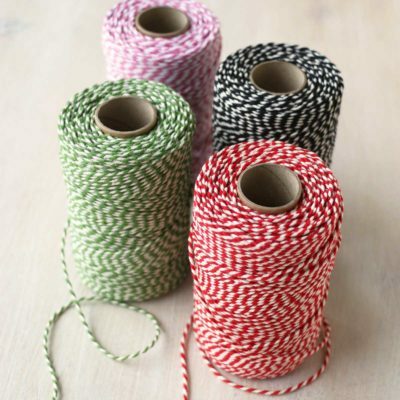 Perfect for gift wrapping, craft and decoration.